In commemoration of the 50th anniversary of the first two ventures of astronauts outside the spacecraft, the Smithsonian’s National Air and Space Museum in Washington, D.C., will open “Outside the Spacecraft: 50 Years of Extra-Vehicular Activity” Jan. 8. 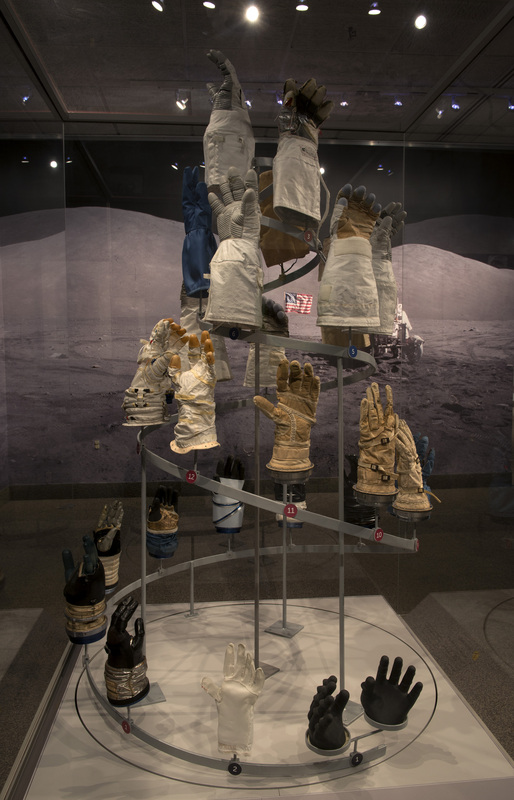 Using art, photography and artifacts, this new exhibition will show visitors how the technology of extra-vehicular activity changed the nature of human spaceflight and why it remains crucial to humans’ ongoing presence in space. 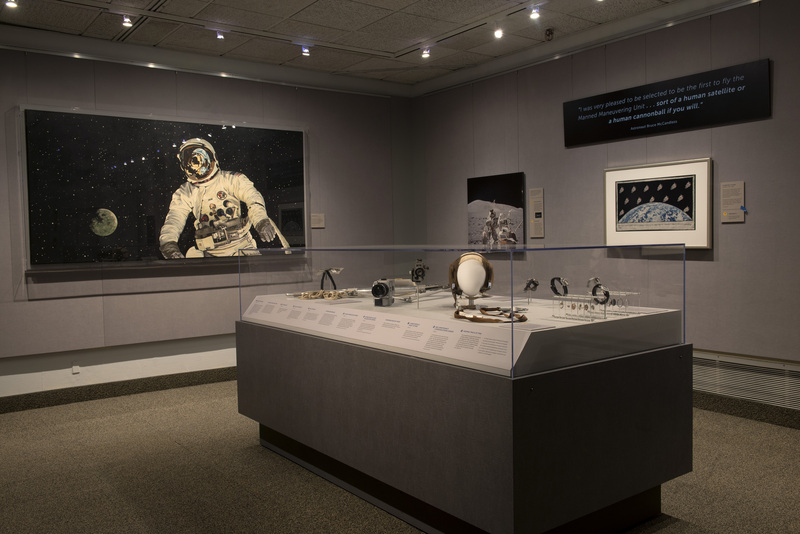 The exhibition tells the story of EVA beginning with the first spacewalks in 1965; the first by Soviet cosmonaut Aleksei Leonov March 18 and the second by U.S. astronaut Edward White June 3. 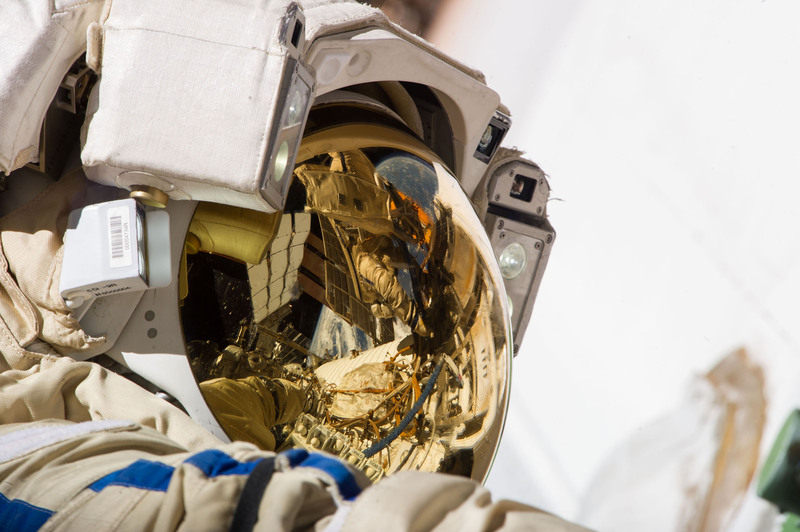 The story continues with the spectacular walks on the moon, servicing the Hubble Space Telescope and building and maintaining the International Space Station. Fine art and photography illustrate the narrative and complement an unparalleled set of flown artifacts. 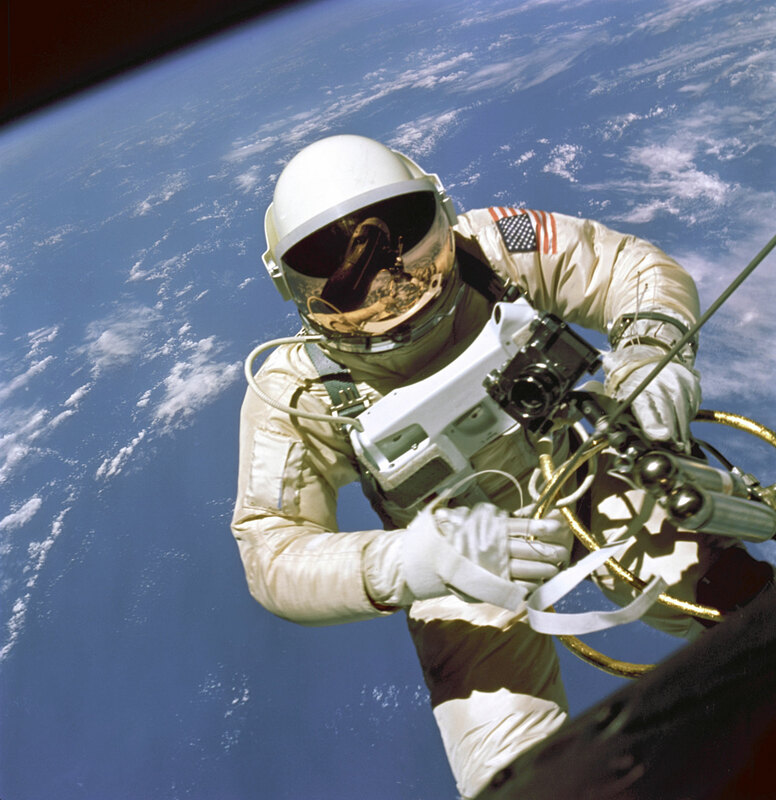 Some of the most compelling artifacts include parts of Ed White’s Gemini IV spacesuit, Gene Cernan’s Gemini IX spacesuit, an Apollo 14 Lunar Hasselblad camera and an intricate EVA glove display. Unique museum perspectives on conserving these artifacts are woven throughout to help supplement their history. “Outside the Spacecraft” helps visitors understand that space is a hazardous environment and humans need special protection and tools to work there. 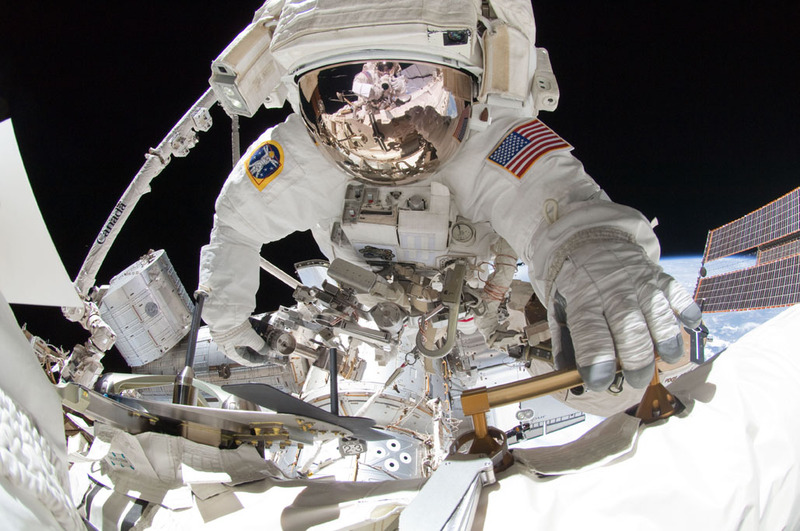 EVAs require nothing less than a “wearable spacecraft” and an array of equipment to work in space safely and efficiently. 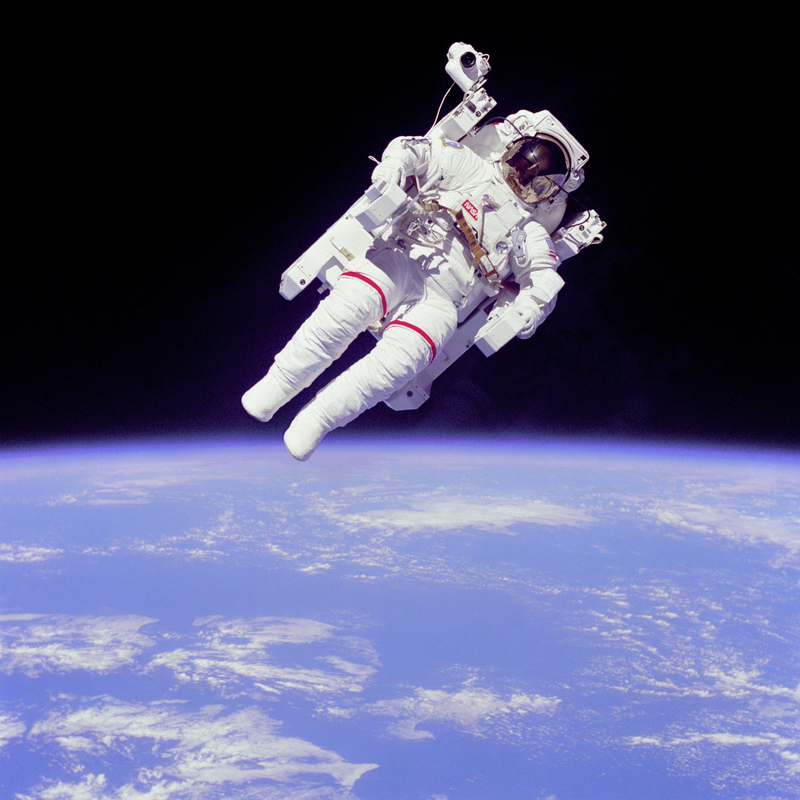 Personal accounts by astronauts of spacewalks bring to life the unique challenges and considerations of these space excursions. The exhibition will have a strong online component. A website dedicated to “Outside the Spacecraft” features the stories of astronauts, illuminated by objects and photography, and tells the story of museum experts who work to preserve the objects seen in the exhibit in a more vibrant way. Special highlights include an “exploded” chronograph, showing its interior components and an interactive version of the glove display. 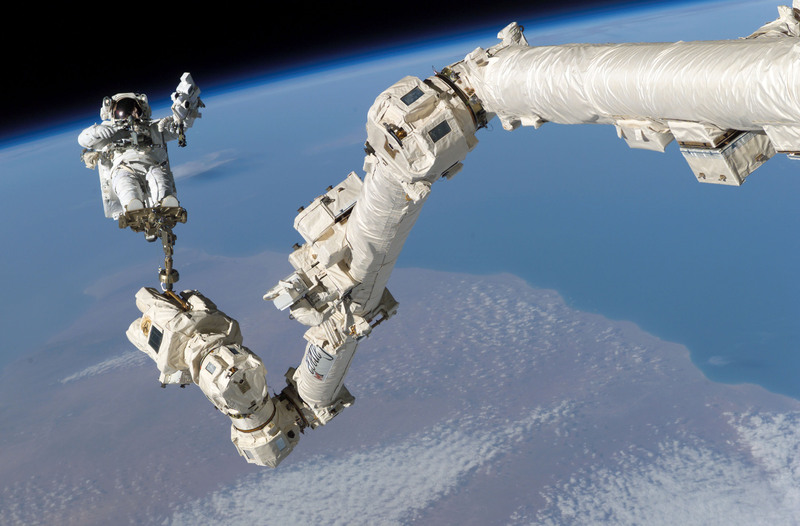 In conjunction with the exhibition, the museum is inviting people to join the tradition of spacewalk-inspired art and create their own art based upon photographs of EVA. Selected works will be featured on the Imagining Spacewalks project Tumblr page. 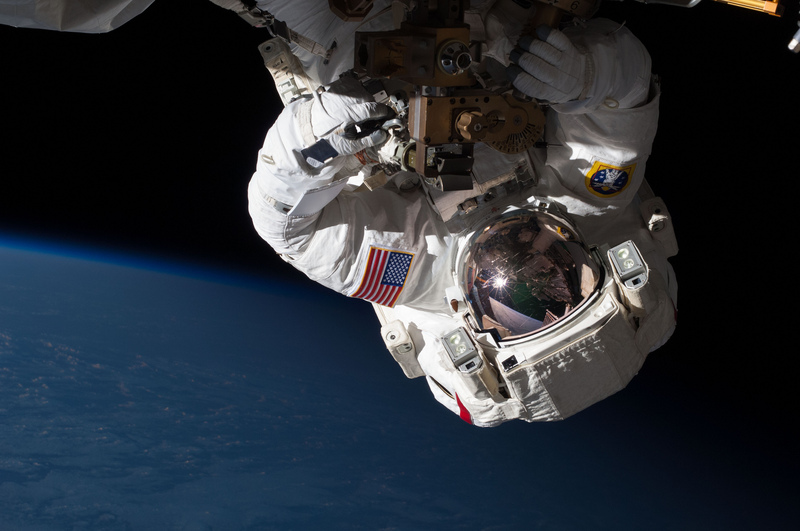 The hashtag #Spacewalk50 can be used on social media to learn more about the exhibition. 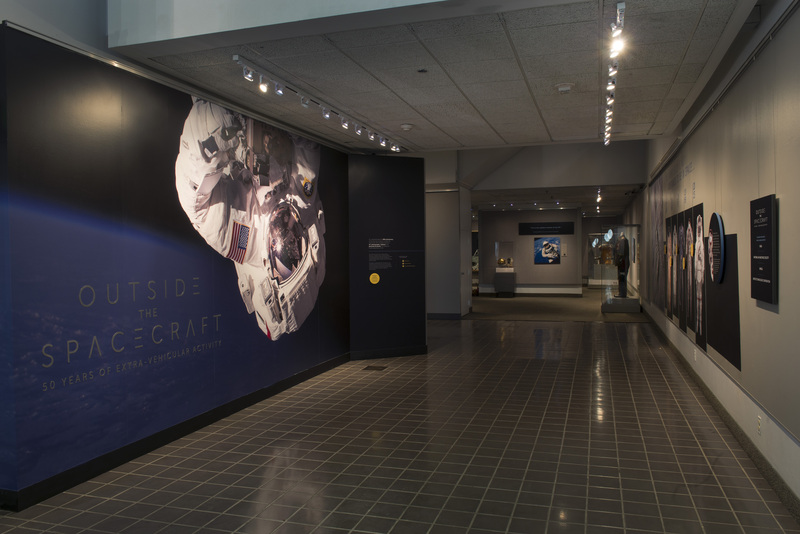 “Outside the Spacecraft” will be open Jan. 8–June 8 and is made possible through the support of NASA, National Air and Space Society, OMEGA and United Technologies. The National Air and Space Museum building on the National Mall in Washington, D.C., is located at Sixth Street and Independence Avenue S.W. The museum’s Steven F. Udvar-Hazy Center is located in Chantilly, Va., near Washington Dulles International Airport. Attendance at both buildings combined exceeded 8 million in 2013, making it the most visited museum in America. The museum’s research, collections, exhibitions and programs focus on aeronautical history, space history and planetary studies. Both buildings are open from 10 a.m. until 5:30 p.m. every day (closed Dec. 25). 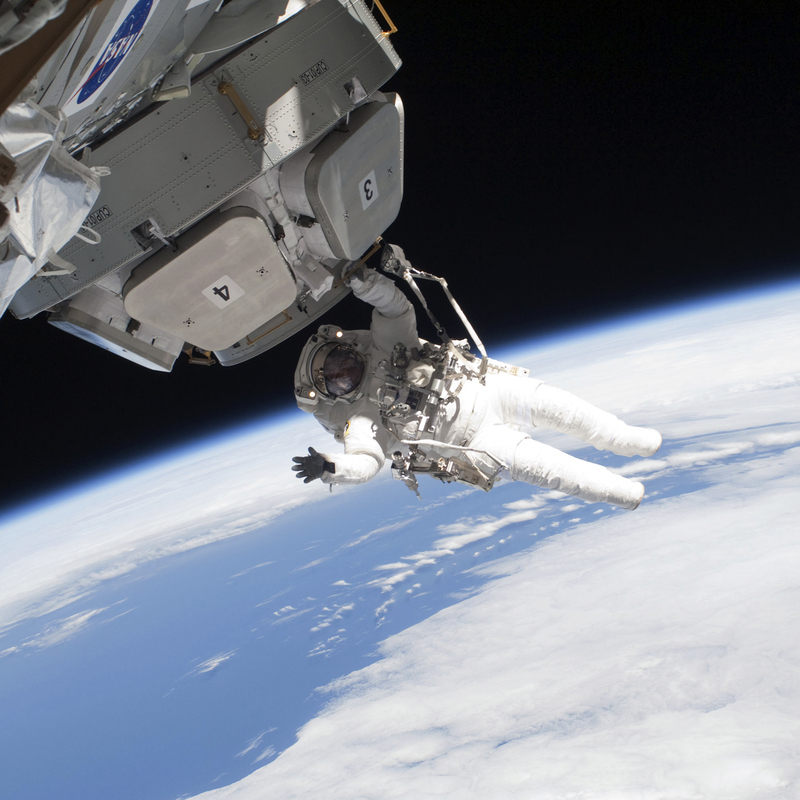 During the six-hour, eight-minute spacewalk, Ryazanskiy and Russian cosmonaut Oleg Kotov (out of frame), commander, completed the installation of a pair of high fidelity cameras that experienced connectivity issues during the Dec.
17 Feb. 2010 - NASA astronaut Nicholas Patrick, STS-130 mission specialist, participates in the mission's third and final session of extravehicular activity (EVA) as construction and maintenance continue on the International Space Station.